Our first business, Havills Autobody, was established in 1987 and we have been serving the Delmar & Albany area ever since. Our first location was in Delmar, then in 1995 we moved to our present location which was the former Normanskill Block Company. 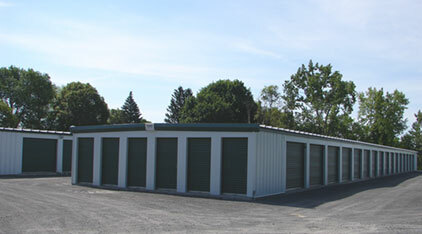 In 1998 we opened our first storage units in an existing building. With ever growing demand we expanded and built another 100 outside units. 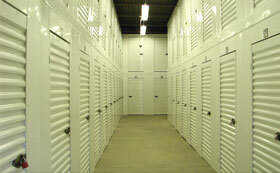 As the demand for storage continues to grow we continue to expand. In the next two years we plan to add another 150-200 units. 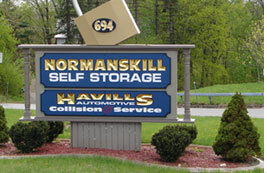 As members of our community Normanskill Self Storage and Havills Autobody proudly sponsors the Bethlehem Tomboys, Bethlehem Baseball League, Slingerlands Nursery School and several other organizations.